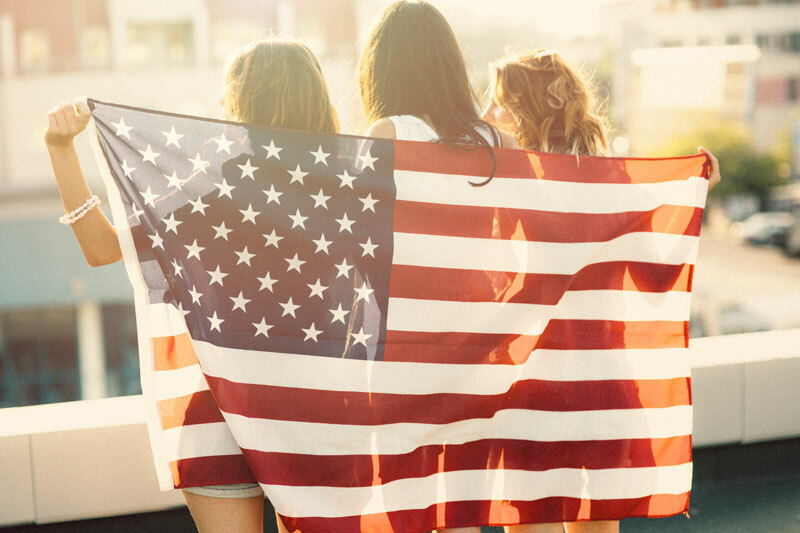 We are available to assist you with any immigration matter you may have. 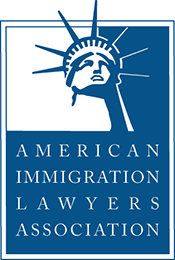 Our firm has over 25 years experience in Immigration Law. For our clients throughout the U.S. as well as internationally, we offer consultations via phone and Skype and video conference. 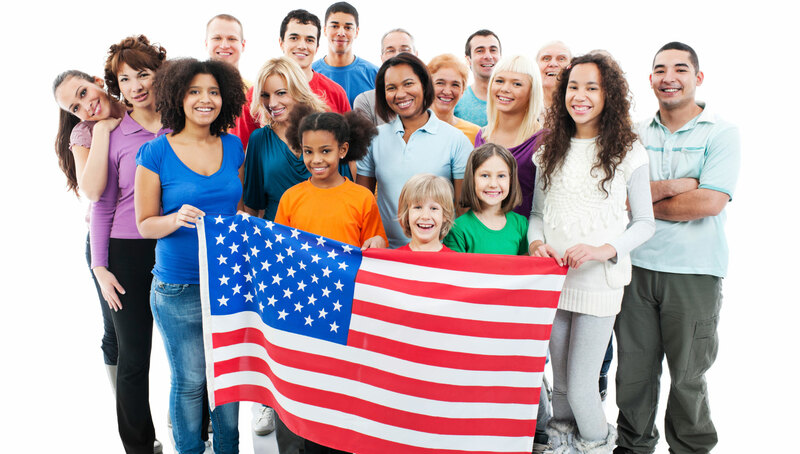 Stamford CT Immigration Lawyer – Immigration Appeals, Green Cards, Visas, Deportation and more. Monday to Friday 9:00AM - 5:30PM EST. All visits by new and existing clients are by appointment only. Guests must sign in at the main lobby, please bring photo ID. This office setting is not suitable for children. Thank you.